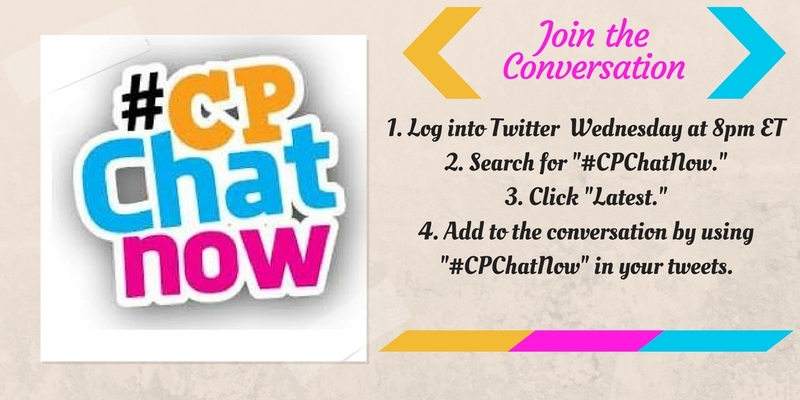 Every week the live cerebral palsy Twitter chat #CPChatNow comes together to discuss a wide variety of topics. Hi, your co-host Blake Henry here to give you the low-down on this week’s chat. Allow me to do so by recapping the May 18th Twitter chat. This week we got to know the newest participant of #CPChatNow. This is what Shira Sadiky had to say about our community. The community is often known to emit rays of homeliness, education, and most importantly, that of community. 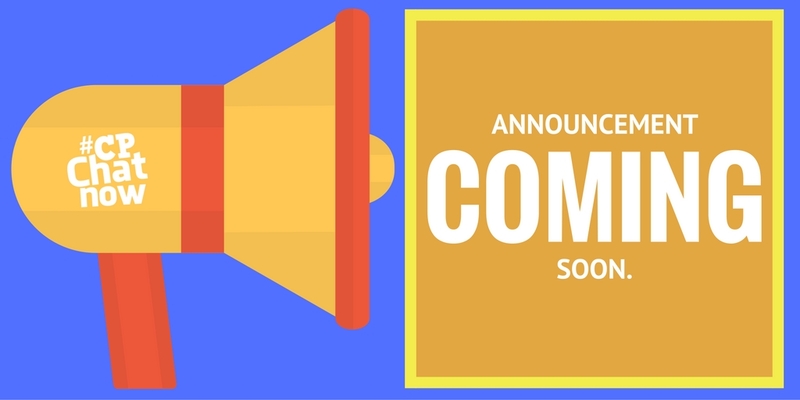 We have grown into a great community over the past two years r the leadership of my co-host Zachary Fenell and myself expanding and connecting several people with cerebral palsy to each other. The summer happies have set in for many, but participants are still finishing up their last few weeks of school. The end of the year always seems to drag on longer than it ever should be allowed too. The end of school talk sparked conversation about one of the many things you have to do at least once or multiple times during summer, whether you like it or not! ROADTRIP!! “Are we there yet” – Brian Levant. I can hear many of you saying “Kiss my 330 cubic inches of V8 power, sucker!” – Nick Persons, right now. One of our regulars, Hannah Pike said that she missed me and that I needed to come see her. I told her it would be great because I could ride on “Mr. Be Bo Jr,” a name for her mobility device because of my laughable memory loss. But she quickly corrected me, and told me its “Hank the Tank.” I’m excited to see you soon in your country guitar wielding BIG city. Don’t forget to answer in the “Comments” section. 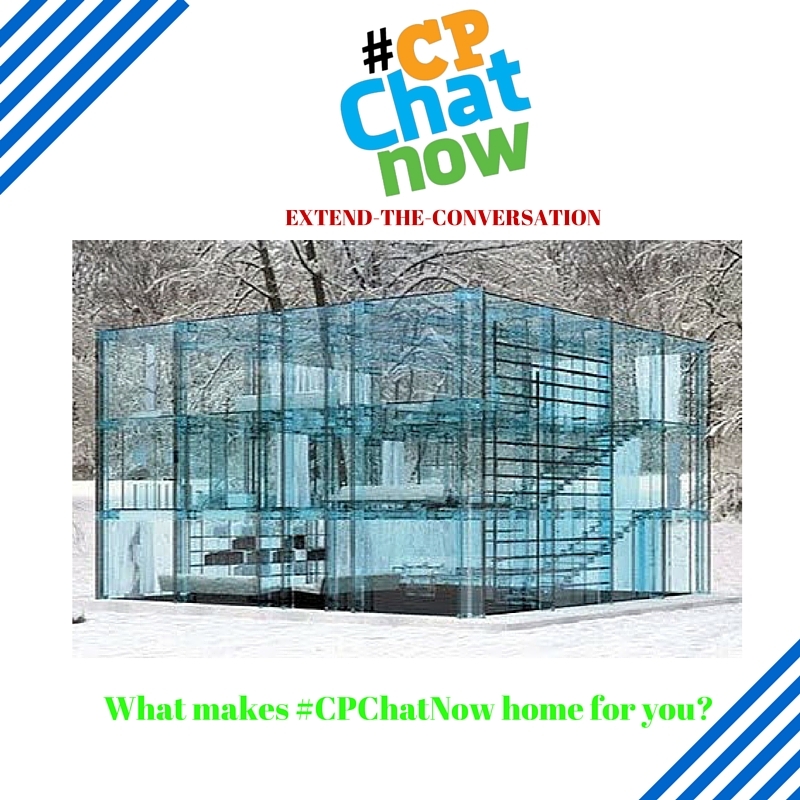 As always thank you for reading the recap and for your interest in #CPChatNow.